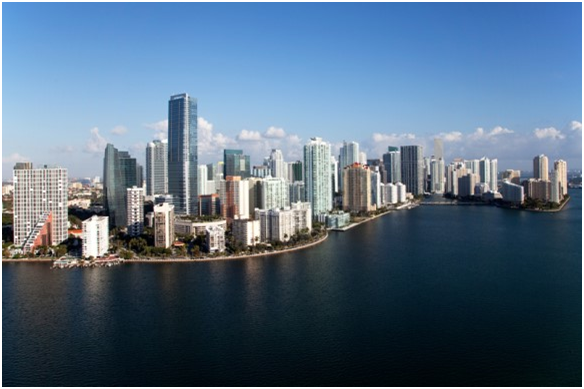 Join us June 2-6, 2019 in Miami, FL for the most exciting annual INIA Drug/Terrorist Inter­dic­tion Con­fer­ence yet! Attend excit­ing ses­sions on law enforcement-related top­ics taught by the most respected instruc­tors in their fields. Net­work­ing oppor­tu­ni­ties abound as this event will be attended by fed­eral, state, and local law enforce­ment offi­cers from all over the United States. Rooms at the host hotel are sold out for the conference. INIA has secured an overflow hotel across the street (less than a 3 minute walk) with the same INIA rate of $119 plus tax (Federal per diem rate). We have reserved a limited number of rooms so please get your reservations now. Class attendance is required to receive an INIA conference certificate. The DEA agents who captured drug kingpin Pablo Escobar and inspired the Netflix series, NARCOS reveal their story and the secrets to effective leadership and decision-making in extreme environments. The course fee is $425. The hotel cost is the responsibility of the attendee.